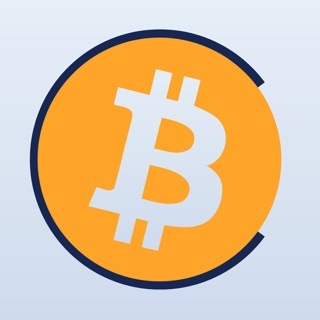 ALERTS: iGold periodically updates quotes in the background and will notify you when the price crosses a certain threshold, or when the price spikes during the day. NEWS: The latest news for precious metals and trading strategies is offered from a variety of news sources. TODAY: The latest quotes appear on Today screen so you are always up to date. 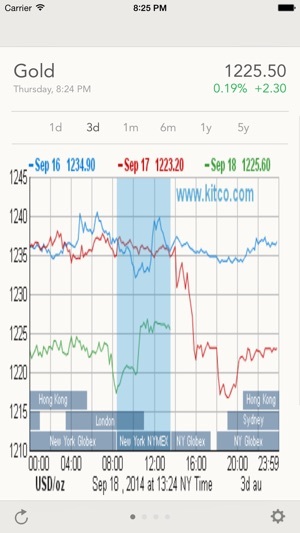 CHARTS: Current and historical charts are available for each of the precious metals. CALCULATOR: iGold's Calculator quickly calculates the value of jewelry and investments, with options for fineness (24K, 18K, 14K, etc), currency conversions and adjustments for fees and commissions. 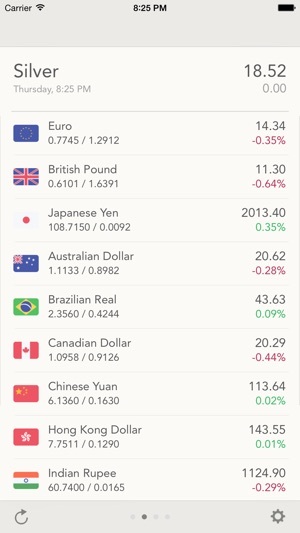 CURRENCIES: Precious metal prices are shown in multiple currencies from around the world. Up to the minute currency exchange rates are available for sixty-five different currencies. 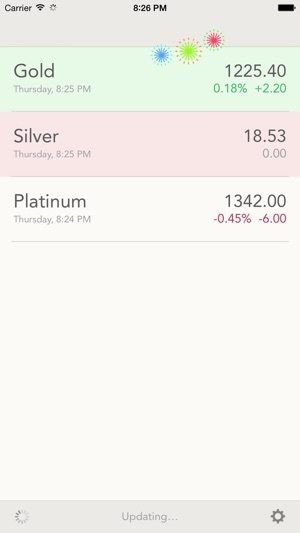 BACKGROUND REFRESH: Background Refresh can be enabled to periodically update quotes in the background, issue alerts, and show the latest quote right on the app icon. 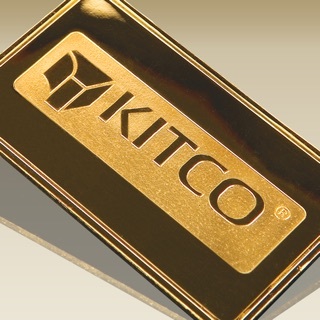 PERFORMANCE: iGold requires as little as 1K of bandwidth to quickly and efficiently retrieve real-time price quotes from Kitco.com or Yahoo. 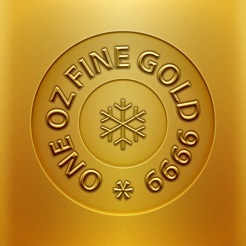 iGold was the very first gold app on the App Store, launched on the day the App Store opened. 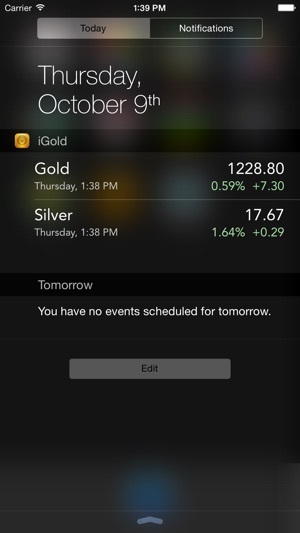 Now, redesigned for iOS 8 with many new features, iGold is still the best way to track precious metals!